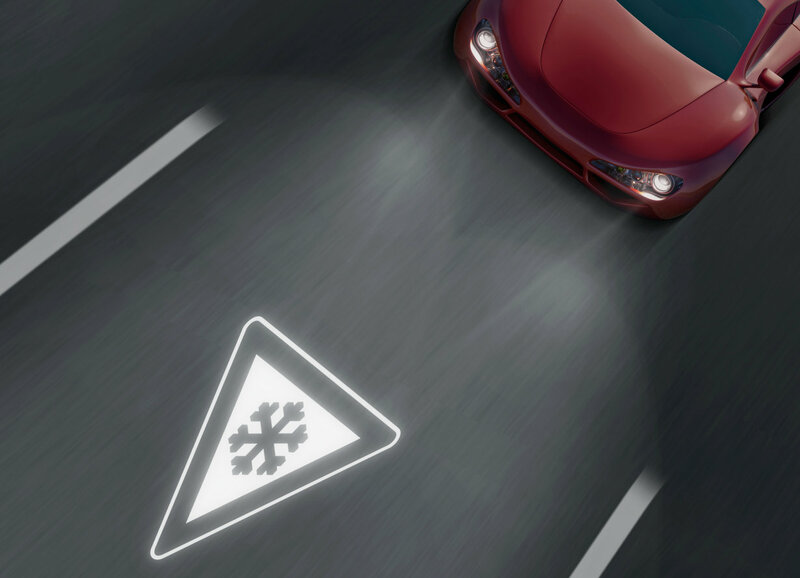 Just like a normal projector can display pictures on a screen, a DMD system with its millions of micro-mirrors can project light onto the road in the form of symbols. Thanks to components such as the new Oslon Boost HX, each headlight achieves a resolution of more than one million pixels, offering car drivers not only classic illumination but also optional support from information projected onto the road. For example, future headlights may project two guide lines the width of a car apart, enabling the driver to negotiate roadworks more safely. Projections may also be used to tell drivers that they are too close to the vehicle in front, or warn them that they are approaching roadworks, icy patches or other hazards. In developing Oslon Boost HX, Osram Opto Semiconductors made use of its extensive know-how in projection technology, in which high-current LEDs have been used for a long time and have been continually optimized. They have now been transferred to the automotive sector and adapted to meet the strict quality requirements. “This first product in the Oslon Boost family addresses the trend for special user experiences with added safety and emotional appeal. 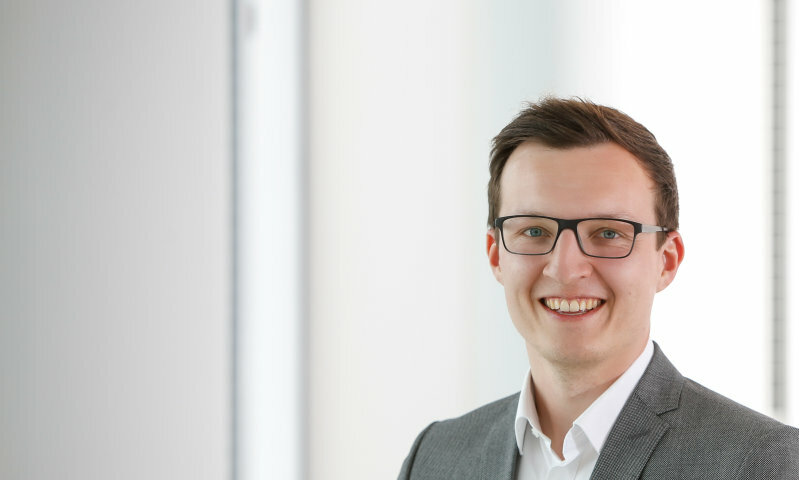 This LED is a good example that shows the enormous potential our products will have in automotive lighting”, said Stefan Seidel, Senior Manager Marketing Automotive Exterior at Osram Opto Semiconductors. Oslon Boost HX delivers exceptional luminance of more than 200 cd/mm², taking light-based driver assistance systems and communication with the driver into new territory. Special chip technology with particularly high ampacity can be operated at 3 A/mm², ensuring high luminous flux – and most importantly for this target application – high luminance. Its 2 mm² chip emits at least 1,400 lm at a current of 6 A. The package has been optimized in order to make use of the high current capability of the chips. An electrically insulated thermal pad and special internal design structures ensure that heat is reliably removed from the component. The 4 mm x 4 mm ceramic package is very robust so it is easy to handle. Passive DMD solutions herald the start of a broad range of applications. More efficient active solutions for glare-free high beam and projection as well as other Oslon Boost derivatives will follow.